World Newsmedia Network organises dynamic study tours for news media companies, pushing the boundaries of innovation and allowing delegates to learn and be inspired by the most prominent names in the Big Data realm. 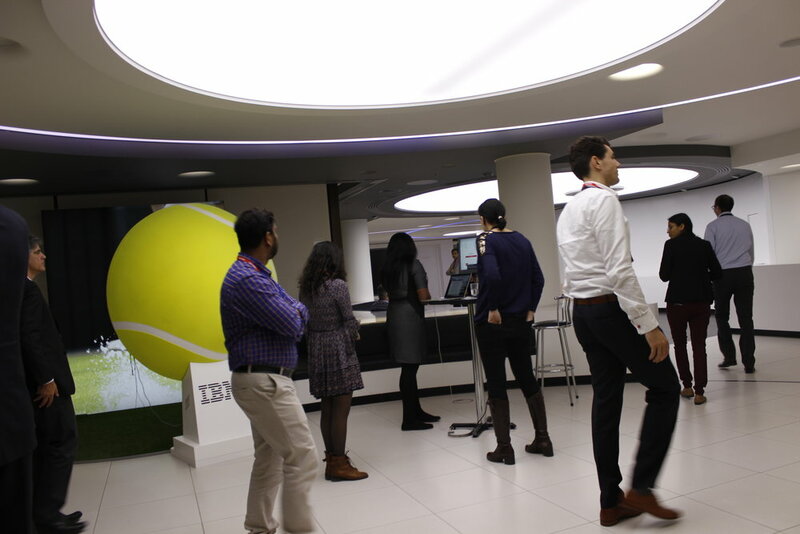 In February 2017, WNMN led a Big Data for Media study tour in London, which included stops at IBM Watson (above picture), Bloomberg, the Telegraph, the Guardian, the BBC and Google. Every year since 2013, World Newsmedia Network has produced several Big Data for Media research aimed at inspiring the news media industry with their Big Data strategies. World Newsmedia Network has hosted the Big Data for Media every year since 2013. Host cities include London, New York and Hong Kong. Some of the most innovative media companies are represented during the conference, including the New York Times, Schibsted, Washington Post, Financial Times, BBC, and many more.